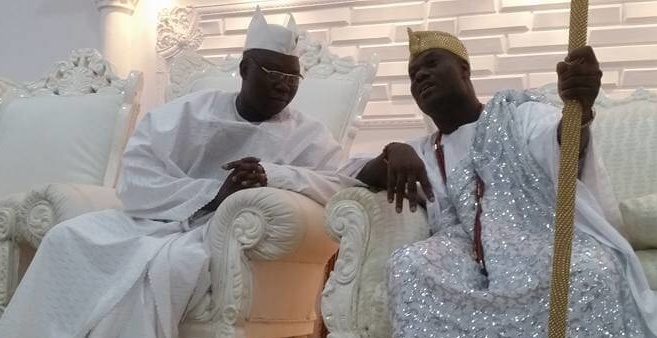 New Aare Ona Kakanfo Of Yorubaland, Gani Adams Visits Ooni Of Ife (PHOTOS), Gani Adams, urging him to use his new position to right the wrongs in Yorubaland. The monarch also described Mr. Adams, leader of the Oodua Peoples Congress, as the right choice for the position. 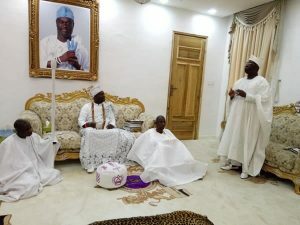 The Ooni made the submission during a historic visit by the 15th Aare Ona Kakanfo to him at his Ile Oodua palace in Ile Ife. Congratulating Mr. Adams, Mr. Ogunwusi applauded his choice and prayed that God empowers him to carry out the work assigned to him for the Yoruba race. He said there is no doubt that Mr. Adam’s choice is as a result of his antecedent as a fearless fighter for the emancipation of Yoruba interests by peaceful means. The monarch added that partisan politics has destroyed so many things, describing Mr. Adams as a warrior who has a big role to play in the emancipation and unity of his people, hence the importance attached to the title. According to the monarch, the title is not a social chieftaincy title, but one with robust traditional background and expectations. The Ooni said Yorubas are front runners and urged Mr. Adams to ensure the race remain a frontrunner. 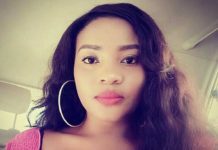 “The Aare Ona Kakanfo is deep and its importance known mainly to the elders. “Use your tenure for good, embrace both the natives and strangers among us. 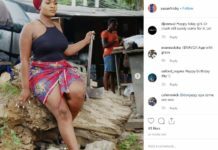 “Rely on God and He will help you,” the Ooni concluded. 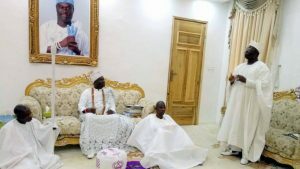 Mr. Adams in short speech said he deliberately decided to make Ooni’s palace his first place of official visit since his proclamation as the 15th Aare Ona Kakanfo, because of the sacred uniqueness of the throne, the value he attaches to Ile-Ife as his place of origin as a Yoruba man and cradle of the Yoruba culture. He said the unity of the Yoruba race remains paramount to him as he is ready to join the Ooni and the other traditional rulers of Yorubaland in ensuring peace, unity and progress for the race. Thanking the Ooni for his previous support, he also sought the monarch’s further support to enable him make a success of his new assignment. 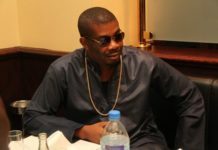 He also promised to further promote the Yoruba culture.